It’s simple. 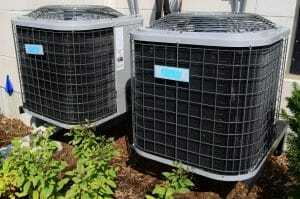 Replacing your outdated HVAC system could save you 20 to 40% on your heating and cooling bills. 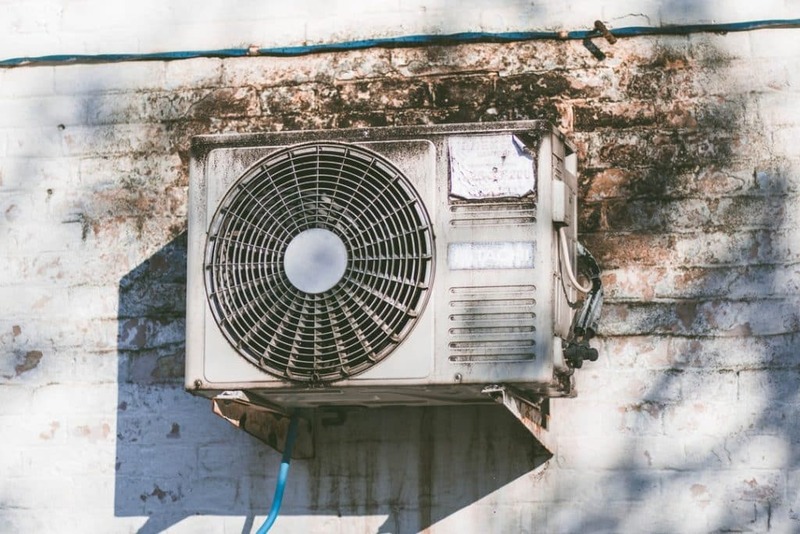 But how can you know that it’s definitely time to replace your HVAC system? Don’t worry. There are some obvious signs that will make it very clear. Keep reading for the top 4 signs you need a new HVAC system. Is your furnace groaning? Your blower humming super loudly? Or maybe your air conditioning unit is growling? If any of these are the case, it’s probably time to get a new HVAC system installed. Often strange noises are a sign that a part is loose or needs to be replaced. In this case, the best option is most likely to get a repair. But if your system continues to make noise even after multiple repairs, this means it’s time for a completely new system. And in the long run, this is usually more cost-effective than getting a repair done every couple of months. Another way to know that it’s time to install a new HVAC system is if you notice a change in your home’s air quality. Has there recently been an increase of dust? A lot allergens making you sneeze? Maybe you’ve noticed more humidity throughout your home. If this is the case, especially if you experience more than one of these issues, your HVAC system may be to blame. Another potential HVAC air quality issue is mold. And if this is the case, don’t delay in getting your system repaired or replaced. This is another key. Most homeowners aren’t aware that an HVAC system over 10 years old usually needs to be replaced. There are two main reasons for this. 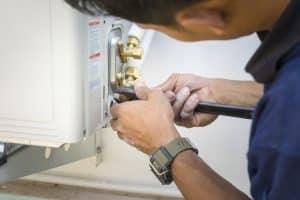 First, your HVAC system typically needs lots of repairs after 10 years of use. This cost can add up quickly and often it’s best to just replace your system. And second, older systems are simply outdated and can’t compare to the HVAC systems of today. You won’t have a digital or programmable thermostat in many cases, which will cost you money in the long run. If you’re looking for a new unit, be sure to get an ENERGY STAR approved system. These are the most efficient ones on the market. Lastly, a major sign that it’s time for an HVAC system upgrade is if your electric and gas bills continue to rise. As HVAC systems age, they become less and less efficient. What does this mean for you? Higher bills. Because the systems take more energy to heat or cool your home’s air, this translates to increased monthly rates. So if you’ve noticed your utility bills continuing to rise, your heating and cooling system could be to blame. There you have it: the top signs you need a new HVAC system. Now that you’ve gone through them all, think about your situation. Are any of these true? If so, it’s a good idea to get some professional help. Our team is licensed and ready to assist you, whether you want to repair or replace your HVAC system. Get in touch with us today for more information.